If you can find an extra gear when your rivals are hitting the wall, you've earned the right to pull on X. 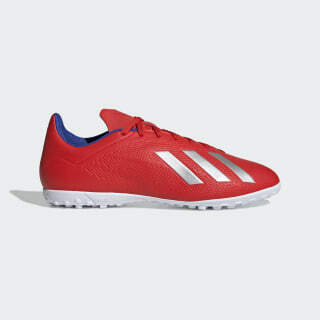 The synthetic upper on these lightweight soccer shoes wraps around your foot to keep you locked in for lightning play. 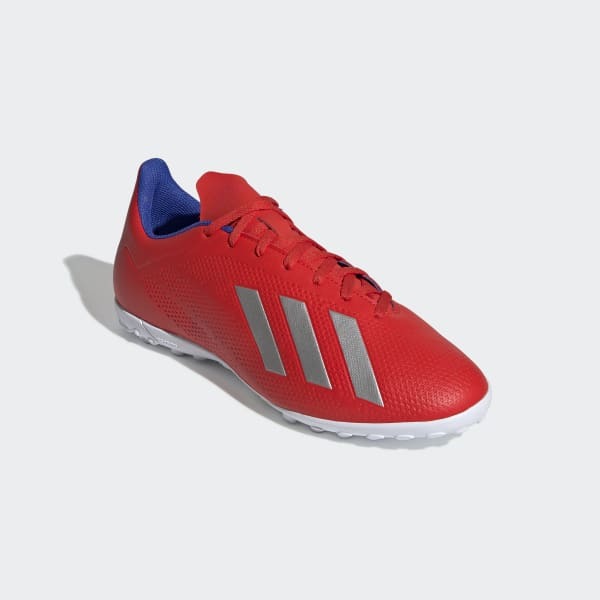 The outsole is made for traction on artificial turf.